With Firstball less than a week away and the new season starting in two weeks with the Spring League, there’s lots of planning going on to get things up and running. Keep on eye on the website and social media for the fixtures and all the news from the league for the season, as well as some special events like the Opening Weekend on April 15th. 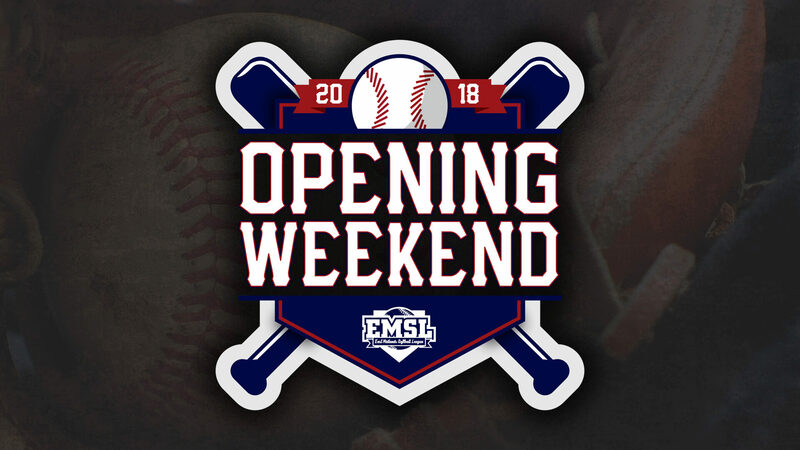 Were also planning on a having more of a social media presence starting this season, with the aim of spreading the word about the EMSL and softball and getting more players in to the league, so be sure to follow us at the links at the bottom of the page! Good luck everyone with the coming season.